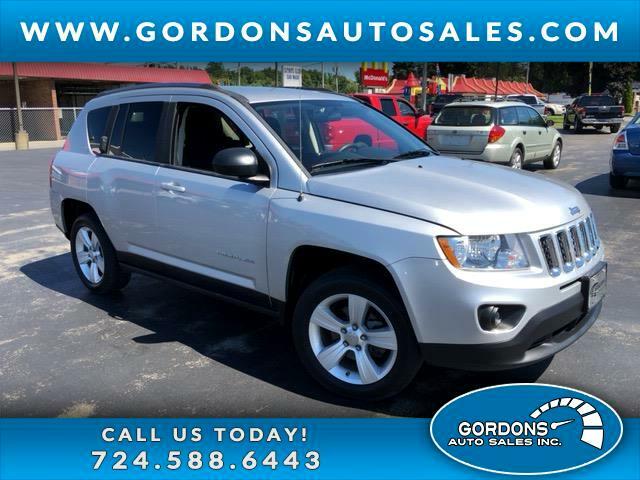 *LATITUDE PACKAGE--4WD--*** SERVICED AND READY FOR DELIVERY*** AUTOMATIC TRANSMISSION-- ALLOY WHEELS- -BUCKET SEATS. AM/FM/CD, POWER WINDOWS, LOCKS, CRUISE CONTROL,HEATED EXTERIOR MIRRORS. THIS SUV HAS PA INSPECTION AND EMISSION CHECK. COME IN TODAY FOR YOUR TEST DRIVE AT 62 HADLEY RD GREENVILLE PA. TRADE INS WELCOME. WE HAVE FINANCING PROGRAMS AVAILABLE FOR ALL CREDIT LEVELS. CALL ONE OF OUR SALES CONSULTANTS AT 724-588-6443 FOR DETAILS.